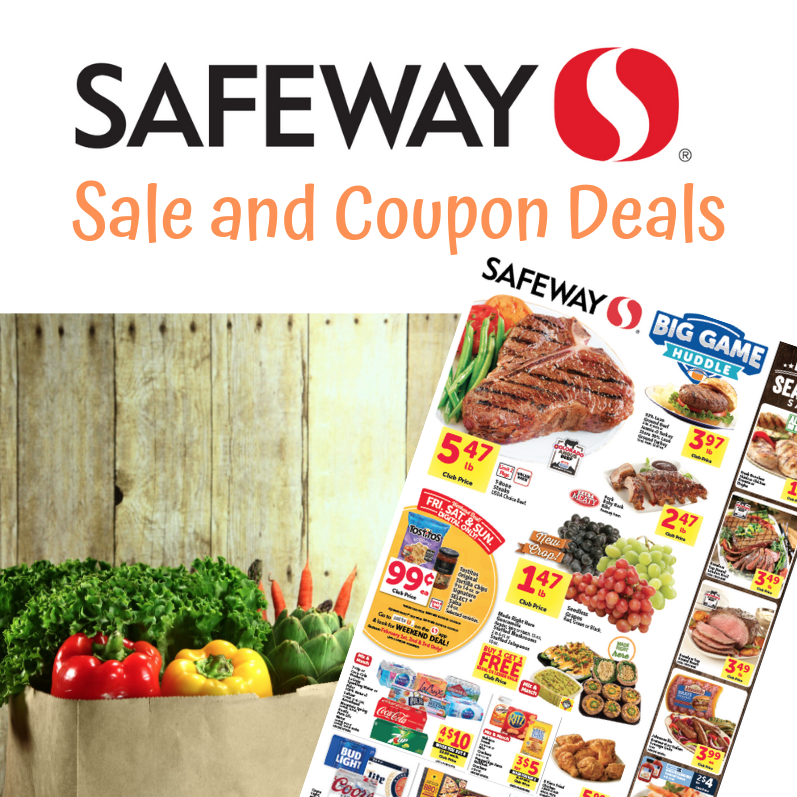 The Safeway Weekly Ad Preview for the 4/17 ad has been posted and there are some fabulous new deals happening this week just in time for Easter! While the traditional meal has always been ham or lamb, Safeway has bucked tradition and added a prime rib roast to the weekly ad for a super low price of $4.67/lb. So if you are just getting started planning your Easter dinner – consider the Ribeye Roast because it’s a tremendous value this week. If ham is on the menu, you can get a Cook’s Bone-In ham shank for just $.87/lb. or a Hormel Cure 81 Spiral Sliced Ham for just $1.27/lb. Alternatively pick up a Honeysuckle Frozen Turkey for just $.79/lb. If you want the leg of lamb, it’s $4.99/lb. and there is a Just for U Digital Coupon for $2.00 off 1 Open Nature Lamb. These are phenomenal savings for a fabulous Easter meal. Add potatoes and asparagus also on sale and you’ll be serving up a delicious Easter dinner for your friends and family under budget! See the full sale and coupon matchups for the 4/17 – 4/23 weekly ad here. The April Big Book of Savings is live and running through April 28th. Cook’s Bone-in Ham Shank $.87/lb. Hormel Cure 81 Spiral Sliced Ham Just $1.27/lb. honeysuckle Whole Frozen Turkey just $.79/lb. There are no coupon inserts coming this Sunday because of Easter. The link you show above goes to the Safeway 10-16 April 2019 matchups, not the 17-23 April ones. please refresh – it should be there now. wordpress is giving us a hard time with that page lately.